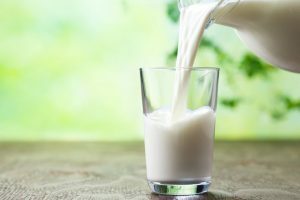 Milk contains high-quality protein with all nine essential amino acids present. 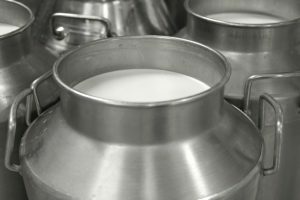 Humans have violated the laws of nature by stealing milk which was meant for the infant of that animal. 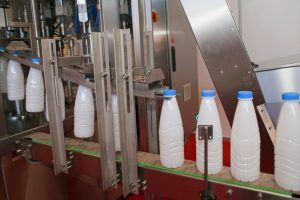 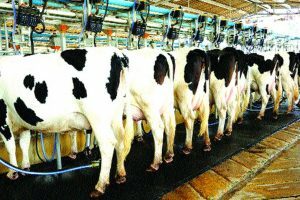 When milk of cows with sub-clinical mastitis, with no visible changes, is mixed into bulk milk, it enters the food chain and can be dangerous to humans. 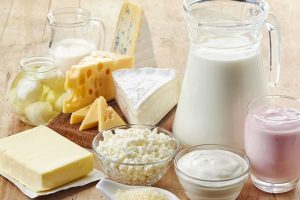 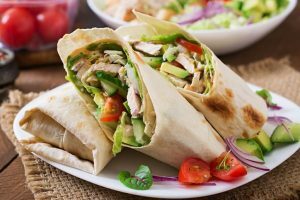 Adding dairy to your daily diet helps you achieve a balanced diet as its a natural source of important nutrients such as Vitamin A, B12, D, carbohydrates, calcium, selenium, phosphorus, zinc, protein, magnesium, and riboflavin. 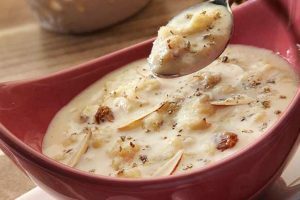 Makhana kheer is a dessert that is often made during Navratra fasting. 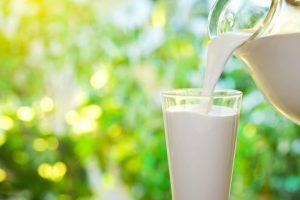 Children who are allergic to cow's milk are at heightened risk of remaining shorter in height and lighter in weight. 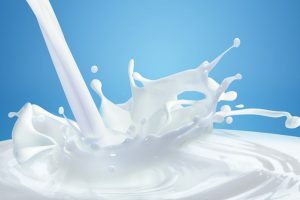 Continue reading "The ‘milk’ factor"
Continue reading "Mother Dairy’s token milk price up by Rs 2 per litre"
Continue reading "Dairy has immense potential in Bengal : Amul"
Continue reading "India to become largest milk producer in 2026: Report"
Continue reading "Low-fat milk may increase Parkinson’s risk"
Continue reading "Novel antibiotic resistance gene found in milk"
Start your day on a happy note with easy to prepare healthy, wholesome breakfast. 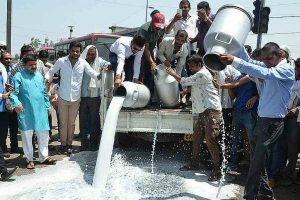 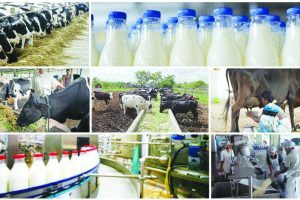 Continue reading "Haryana to install cash awards for high yield of milk"